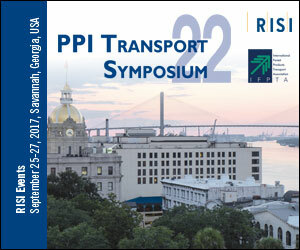 Delivering insight to decision-makers throughout the forest products industry. 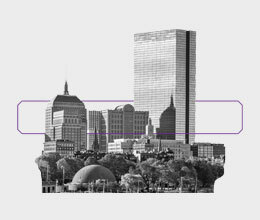 Upcoming events delivered to your inbox. 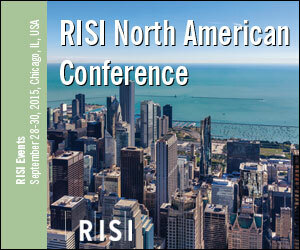 An exclusive opportunity to reach your customers. 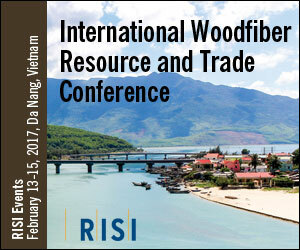 Join hundreds of professionals interested in the management, investment, and ownership of timberlands around the world. 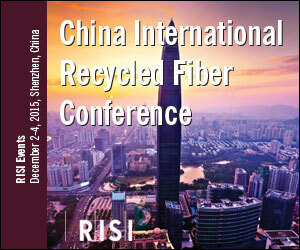 Understand the latest trends and opportunities in the Asian pulp and paper market. 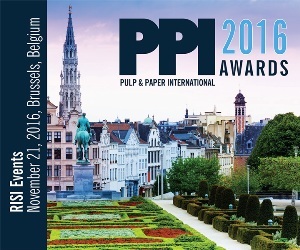 Discover the latest emerging markets and innovations in pulp, paper, packaging and beyond. 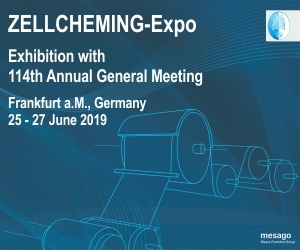 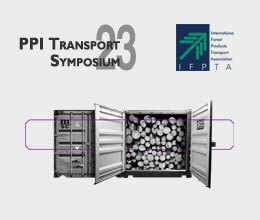 Join this must-attend exhibition and conference for anyone involved in the transportation, materials handling, or distribution of forest products. 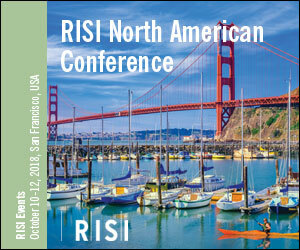 Together, TAPPI and Fastmarkets RISI provide a unique combination of specialized technical information, formative data, and critical analytics. 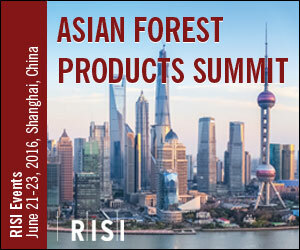 China's waste paper import ban is impacting forest product markets worldwide. 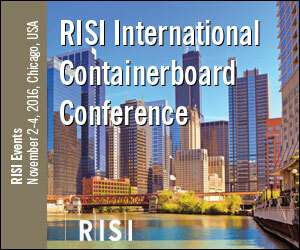 Gain insights into the latest RCP and containerboard trends. 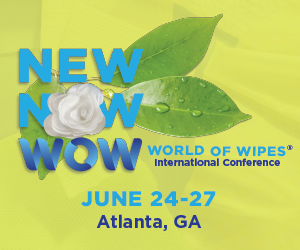 Join industry experts and executives for a three-day event where they will discuss the latest trends in pulp, paper, wood products, and beyond. 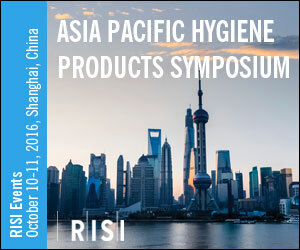 Gain insight into the trends and challenges of the hygiene product market. 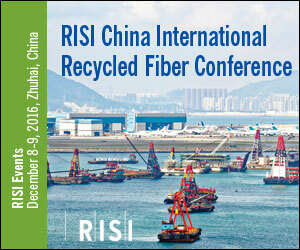 A platform for the pulp and paper industry, which covers the entire value chain. 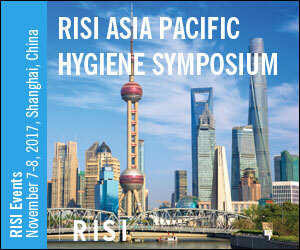 The largest and most important nonwovens exhibition in Asia region. 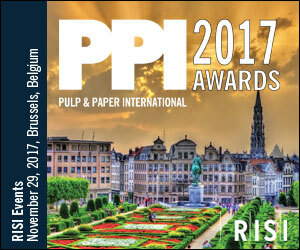 Honoring leadership, vision, innovation, and strategic accomplishments of companies, mills, and individuals in the forest products industry. 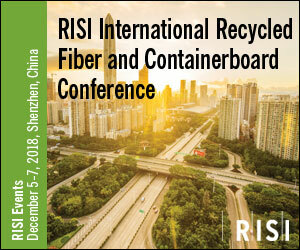 The China RCP Conference comes together with international containerboard expertise to provide a holistic view of the market dynamics of containerboard. 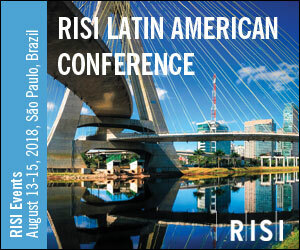 Meet key players in the Latin American forest product industry and gain key market expertise on the region's latest trends, challenges, and opportunities. 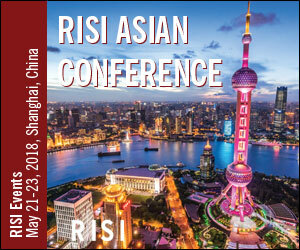 Hear from top regional executives and RISI economists on the current trends impacting the Asian pulp and paper markets. 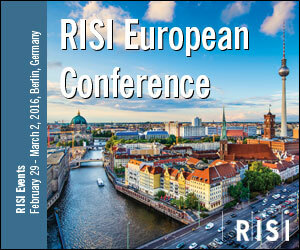 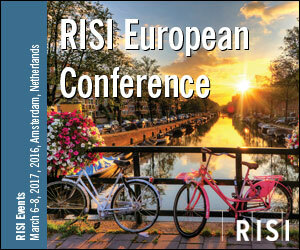 Hear from regional leaders and key experts on the latest trends and challenges in the European market. 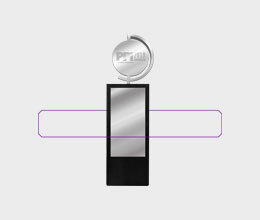 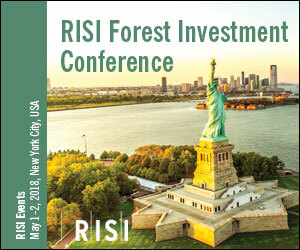 Honoring leadership, vision, innovation and strategic accomplishments of companies, mills and individuals within the forest products industry. 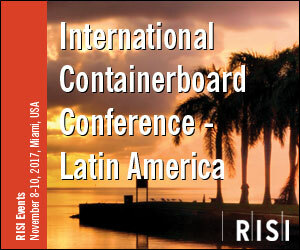 Gain insight into trends, challenges and opportunities in the Latin American Containerboard Markets. 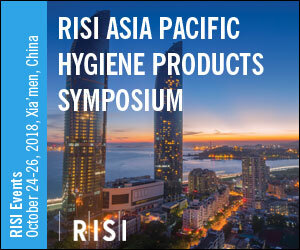 Discover expert understanding of the hygiene products market across the supply chain and the latest evolution of technologies and opportunities in Asia-Pacific markets. 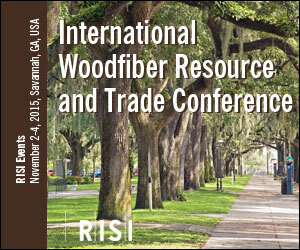 Gain insight into trends, challenges, and opportunities in the forest products industry. 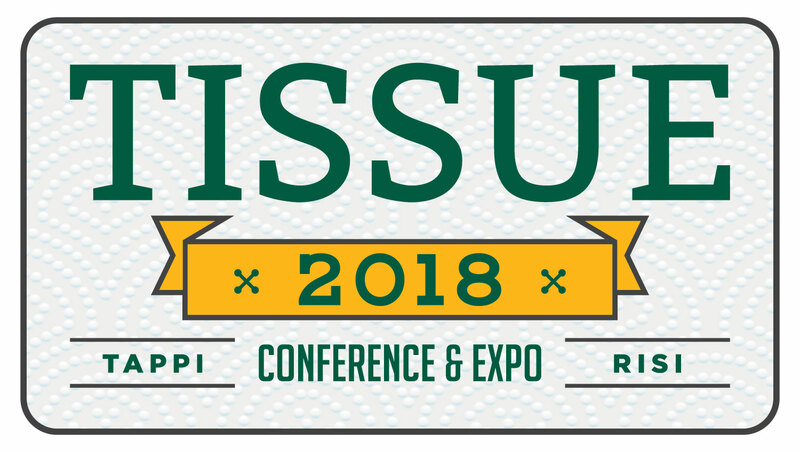 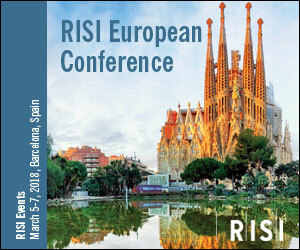 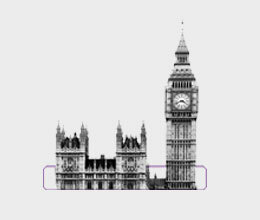 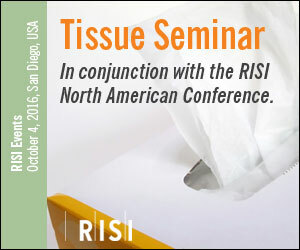 Co-produced by RISI and TAPPI, this first-ever event brings a comprehensive gathering of both senior management and technical professionals in the tissue industry. 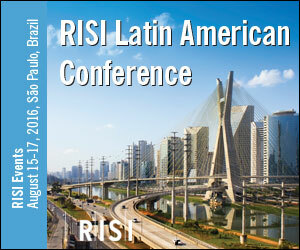 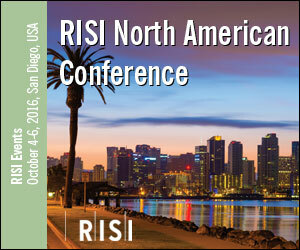 Discover how RISI's deep industry expertise will help you understand the latest market trends in the Latin American Region. 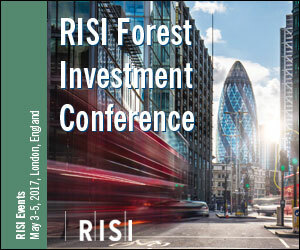 The global timber investment landscape, regional comparisons, trends and opportunities. 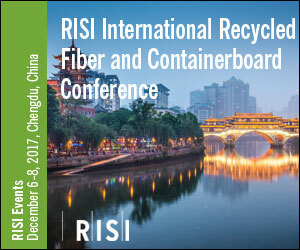 Honoring leadership, vision, innovation and strategic accomplishments of companies, mills and individuals within the forest products industry! 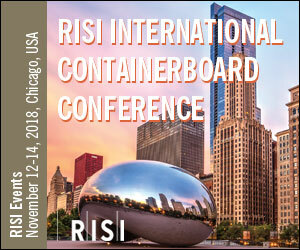 Join hundreds of key players in the global containerboard and corrugated markets at the 16th Annual International Containerboard Conference. 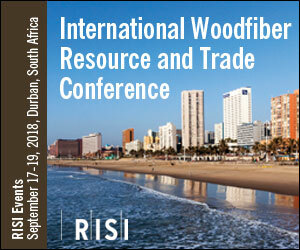 Gain insight into trends, challenges and opportunities in the forest products industry. 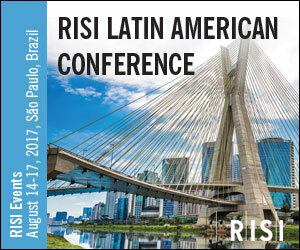 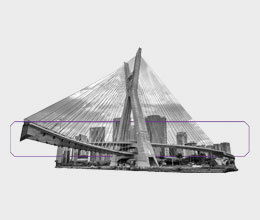 Join us in Sao Paulo for the 11th Latin American Conference and hear latest opportunities, trends and issues from industry experts. 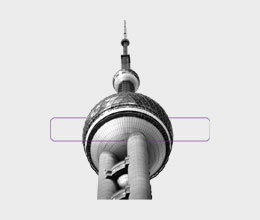 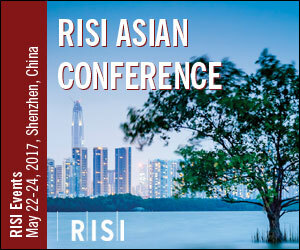 RISI's NEW Asian Forest Products Summit will combine the well known Annual Asian Conference and China Paper Packaging Summit. 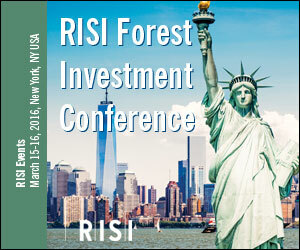 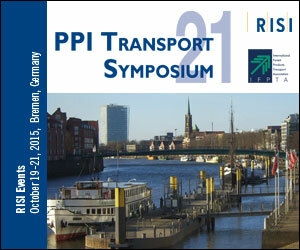 Gain insight into trends, challenges and opportunities in the forest products industry. 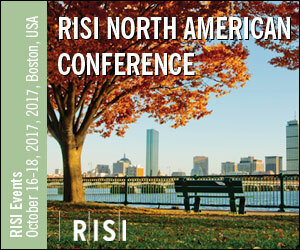 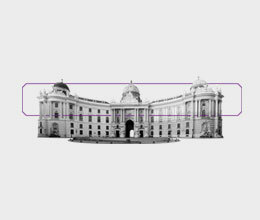 Click here to go to the event site.